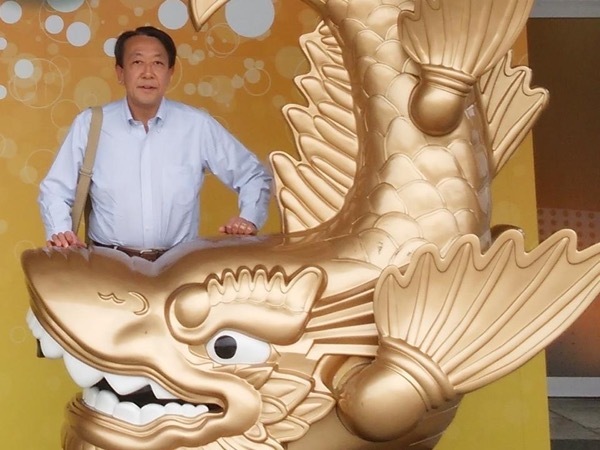 Traveler Review for Private Tour in Nagoya, Japan by Tour Guide Hiroshi K.
About Hiroshi K. Message Hiroshi K.
Hiroshi was an excellent guide, knowledgeable, friendly and communicative. Ours was a "private tour" which means that we created our own schedule, with some input from Hiroshi. He was flexible and cooperative, and our few hours with him were pleasant and entertaining. Put him on your list as a "must." TOUR GUIDE RESPONSE: Thank you for your kind review. I am so impressed with you, wonderful couple and feel honored to serve you as a tour guide. The time was very short, but I never forget a good time with you. Do you remember "Oden" we had in Osu? Particularly "Stewed fish cake" was so delicious! Please come to Japan again and again. I always wish all of yours every happiness and health with all my heart.